One of my holy grail products is the Missha Perfect cover BB cream in #13. 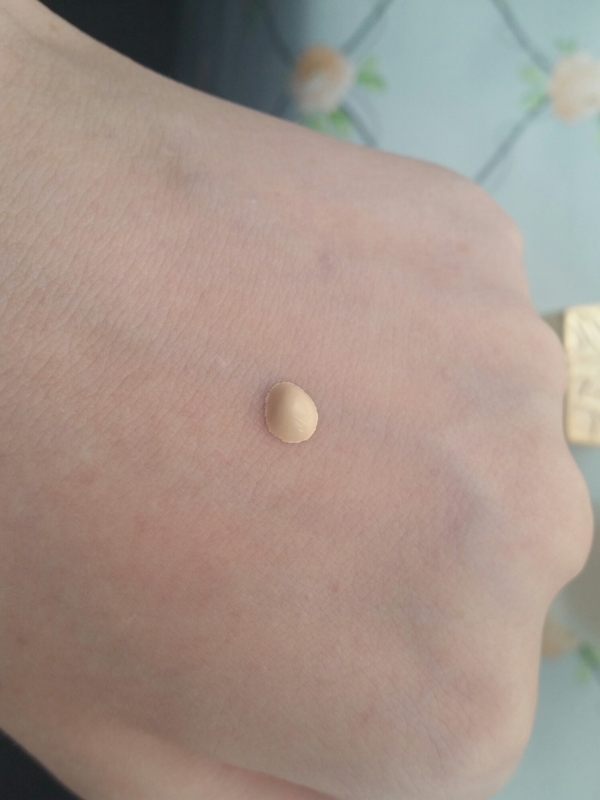 Not only is it the perfect shade for me, which is ridiculously hard for me to find (Revlon Colorstay Ivory is only d/store foundation I’ve EVERY found that matches me. 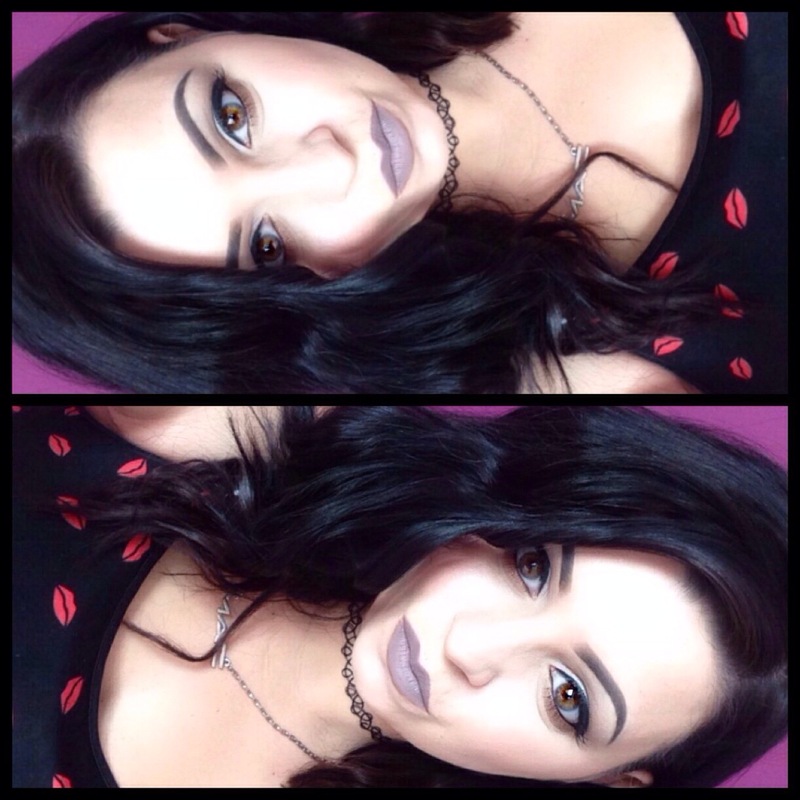 Every other brands fairest shade is too dark.) It’s medium to full coverage, which for a BB cream is incredible, and my skin always feels great after wearing it because of its moisterising formula. 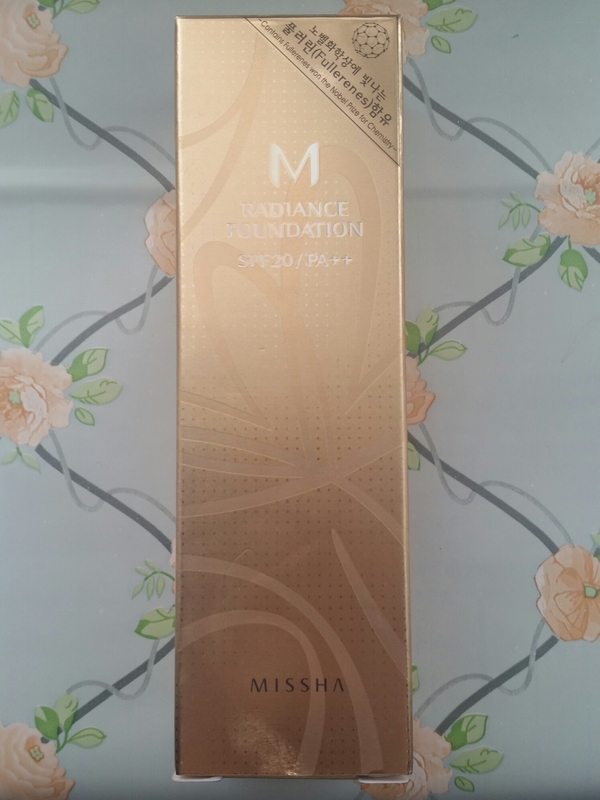 So when I saw Missha had bought out a foundation, I ordered it the second I found it online. 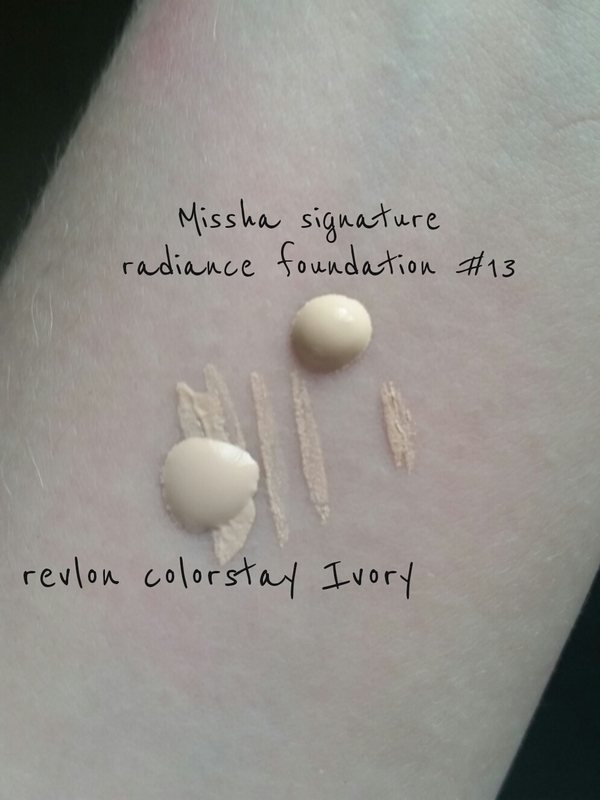 Seeing as #13 is a perfect match for me with their BB cream, I ordered shade #13 in this foundation. The foundation arrived in this beautiful gold box. When opened I was amazed at how pretty the bottle was. It’s frosted glass, very high end feeling. The lid is gold with a pattern on the top, and the foundation has a pump! So far so good! When I pumped it out, I noticed the fragrance was so so strong. Think, old ladies perfume. I was already worried about putting this on my face and I’d only just pumped it out. I didn’t like the smell at all, it was so overwhelmingly strong! 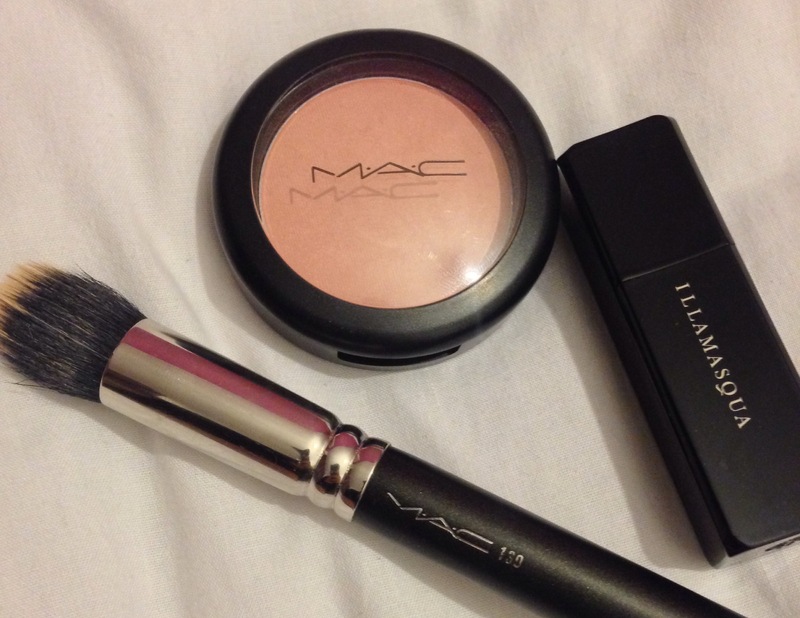 Plus having sensitive skin I was sure I’d probably break out using such a heavily fragranced foundation. I did try to apply it but I removed it immediately as having it on and under my nose was horrible. 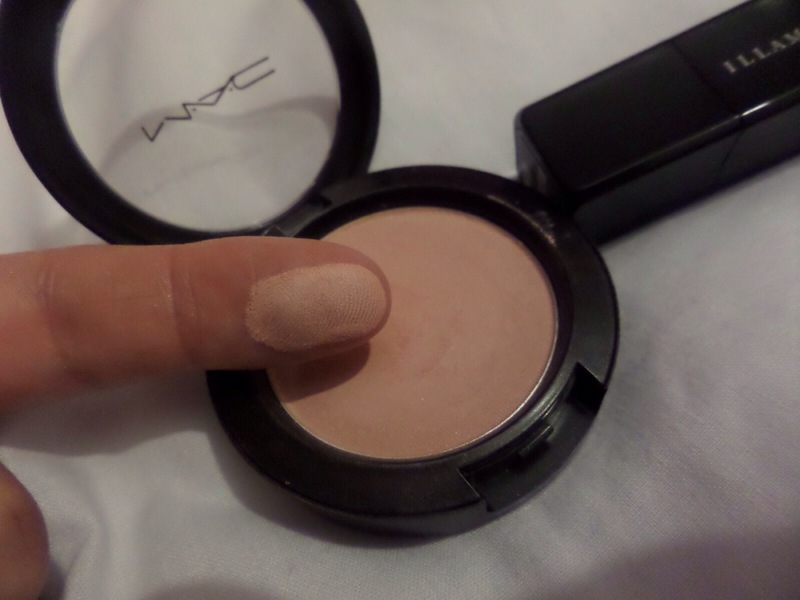 Although during the few seconds of having it on I would say it’s light to medium coverage. 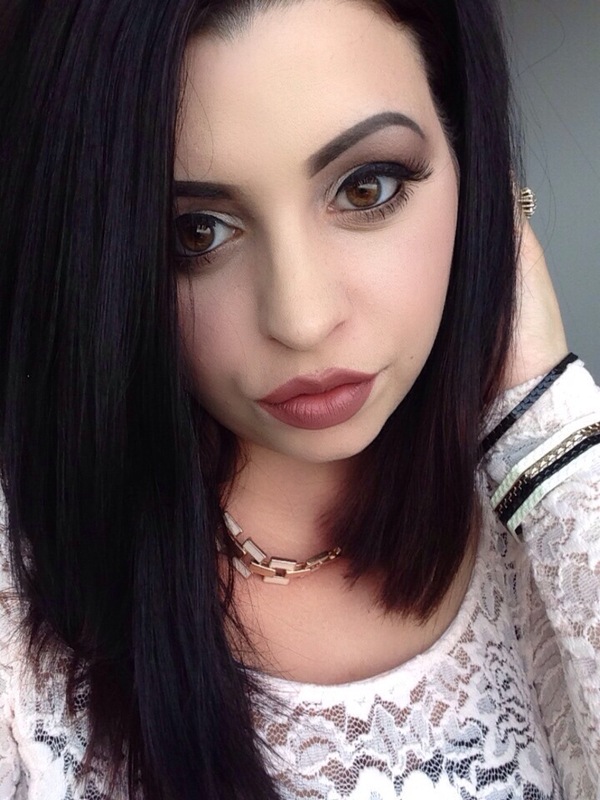 As a huge fan of their BB cream I was massively disappointed in this foundation. With the BB cream being medium- full coverage and a perfect match I was let down that this wasn’t anywhere near similar to it. 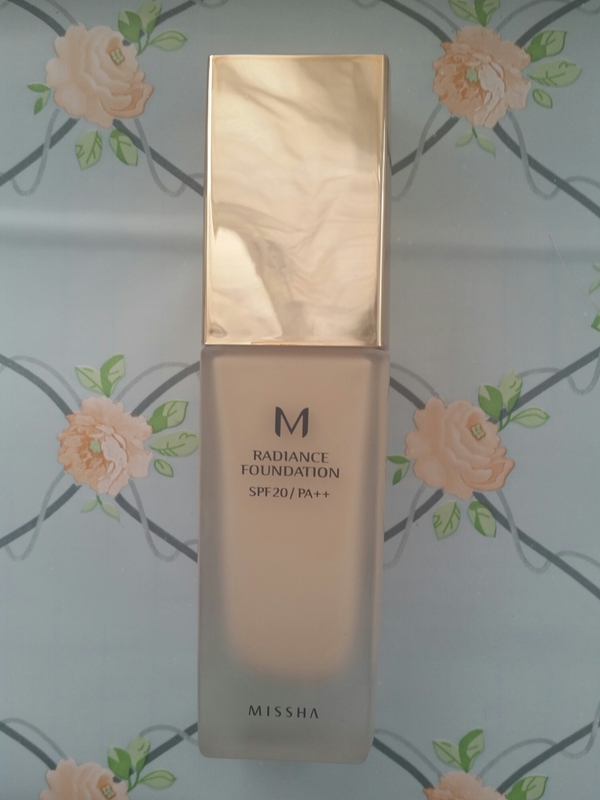 If you like heavily fragranced light coverage yellow foundations, this is the one for you. Unfortunately for Missha I can’t really think of anyone who would like this. Think I’ll stick to their cheaper and much more skin friendly blemish balm cream!